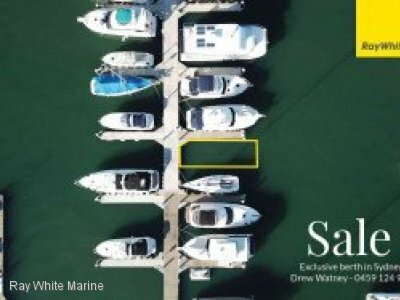 An unbelievable investment opportunity for your future, this 30 metre by 11.3m wide multi-hull berth is currently available for sale in the Whitsundays with an extraordinary 92 year lease in place. 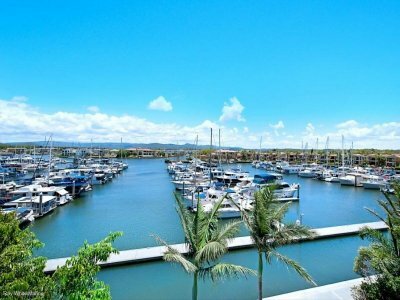 Located in the exclusive Port of Airlie Marina in central Airlie Beach the berths are located at The Beacons which houses some of the best properties in the Whitsundays. 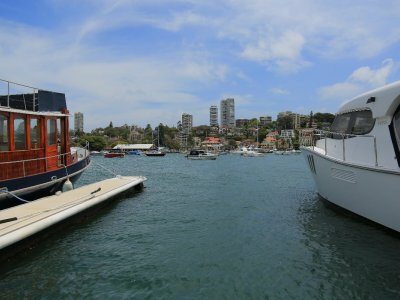 Just metres from the public beach and a short walk to the main street restaurants, shops, lagoon and newly constructed ferry terminal. 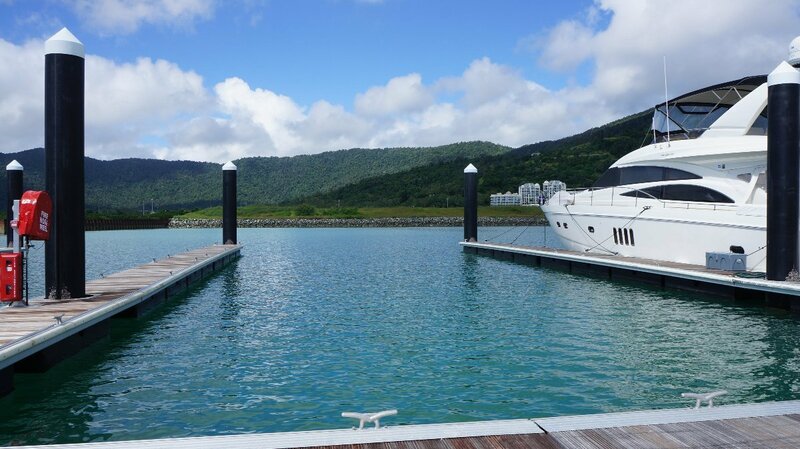 The Whitsunday region is a boating enthusiast's paradise and owners of these fantastic berths have direct access to the Great Barrier Reef and 74 Islands that the region has to offer. 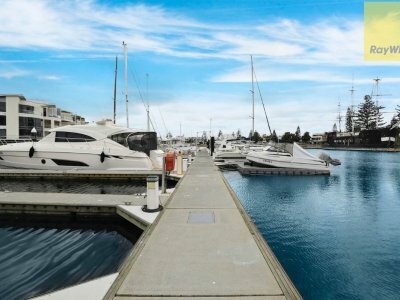 Marina Berths this size with a 92 year lease terms are very rare and don't come along often so take advantage of an owner who wants out and make us an offer.